Seek our professional gate repair services when you have a problem with a metal component, a panel or the opener. Our company is readily available to provide a complete solution fast. In addition to working by appointment, we provide fast and reliable emergency assistance to all property owners in need. No matter whether you have a wood, steel or wrought iron gate with a swing, sliding or overhead design, it will be fixed perfectly. Our services cover all electric operators and intercoms as well. The model, brand and year of production are irrelevant. You can have complete confidence in our expertise. It is a common misconception that issues with gates are hard to notice. It comes from the fact that many people choose to ignore little signs such as strange sounds or small rust spots. Whenever you notice that something is not quite right, report the problem to us so that it will be eliminated swiftly. Our services are fully comprehensive and go well beyond automatic gate troubleshooting. Every job begins with inspection and testing for determining the cause of the problem and the level of damage already caused. This makes it possible for the technician to come up with the most effective and efficient repair technique. All of our team members are fully equipped to do even the most complex and specific job without wasting any time. When gate motor fix is needed, for example, the component is repaired with the use of the most advanced techniques and precision equipment. It is handled with great care. Count on us, at "Gate Repair Yorba Linda", to provide any other type of solution required. If a component such as the chain is broken, it will be replaced with a new one of the same specifications and which meets the highest standards for quality. All of our replacement components correspond to these conditions. The list also includes circuit boards, safety sensors and clickers. The issues with the hardware can be equally serious due to the fact that the components bear great weight and are subject to considerable exertion. In case of squeaky and loose hinges, let us resolve the issue swiftly and effectively. 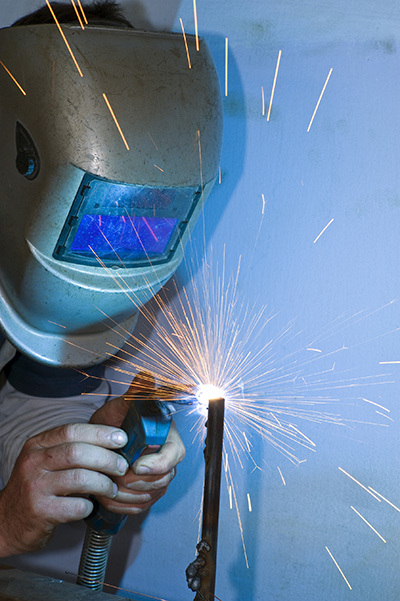 Our service will include hinge welding repair if needed. In case the components are extensively worn or severely damaged, they will be replaced with new ones. 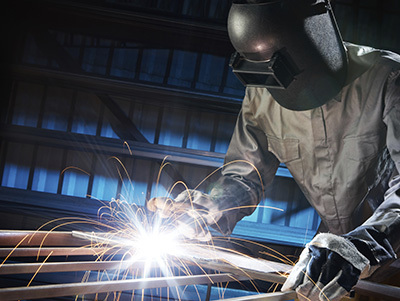 The welding will be strong and durable. The hinges will be lubricated for optimal performance. The condition of rusty metal panels and rotten wood panels and posts can be completely restored by our technicians. This type of gate repair includes the application of weather-resistant paint or another type of protective material. This is how the risk of future damage is reduced to the minimum. Leave us a note without hesitation.